For the first time in 2018, La French Tech will exhibit at Skolkovo Start-up Village 2018. The biggest event in Russia + CIS dedicated to innovation, start-up and technologies. Don’t miss this unique opportunity to exhibit and reach a large audience in Russia. In just a few short years dating back to 2013 Startup Village has grown to a milestone on the European startup calendar and 20,000 attendees. 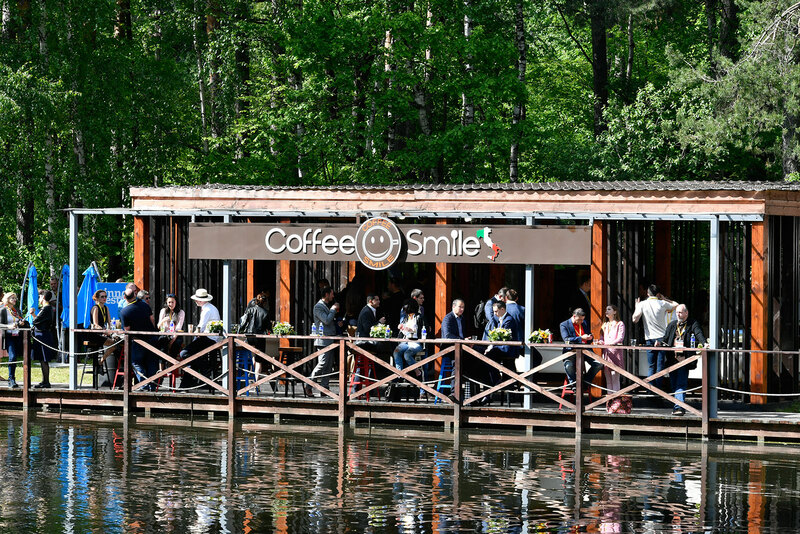 The event aggregates the leading actors of the Russian and global tech scene and matches investors with innovators in an open-air festival of entrepreneurship. Planned to be held over the last spring day and the first day of summer in hot, vibrant Skolkovo Innovation Center, Startup Village brings together startup communities from across Russia and other countries and incorporates lively debates with technology leaders and visionaries, business meetings and workshops, interactive startup exhibitions, and the startup pitch sessions – the culmination of the Russian Startup Tour that sees the top innovation entrepreneurs receive funding, support and the chance to become Skolkovo residents. This year, 4500+startups, 150+ speakers, 1000+ investors from 80+ countries will gather for the 48-hours conference to build the history of the technology entrepreneurship in the Eastern Europe by themselves. 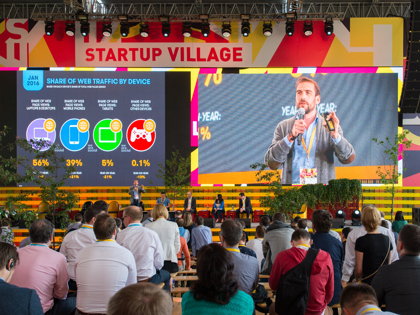 Don’t miss the whole story and join us for Startup Village! Exhibiting with La French Tech @ SUV2018: What to expect?